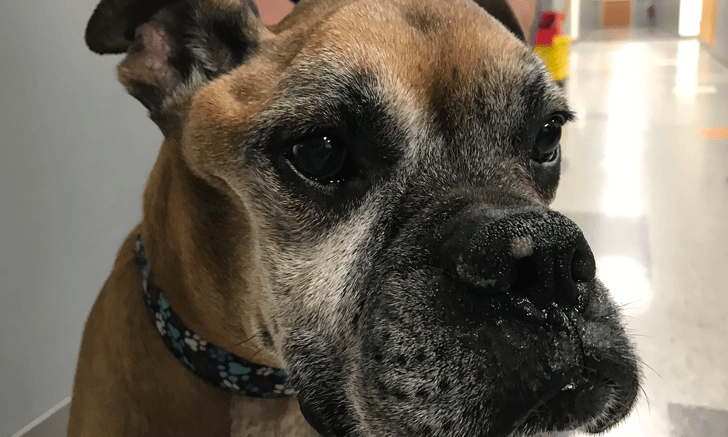 With more access to advanced imaging, veterinarians are increasingly able to diagnose and treat brain tumors. Test your knowledge of meningiomas and other neurological lesions with this quiz. 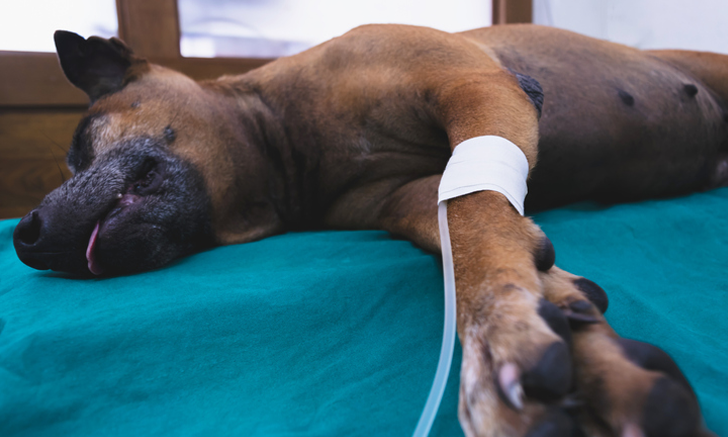 Veterinarians around the world do not always have the luxury of free choice of drugs. 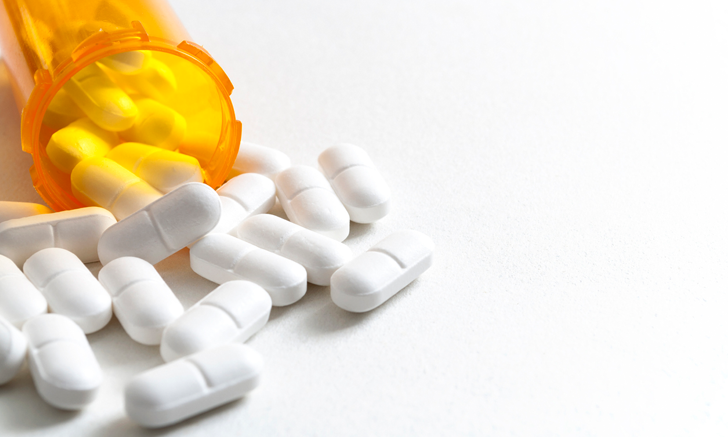 The availability of sedative, analgesic, or even anesthetic drugs may be very restricted by factors that vary by country. 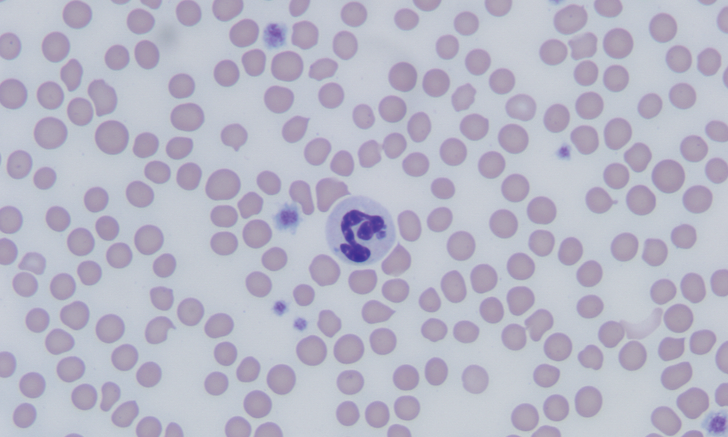 Erlichia canis infection causes thrombocytopenia, but not all affected dogs show signs of bleeding. This study investigates a possible explanation as to why bleeding occurs in only a subset of patients. 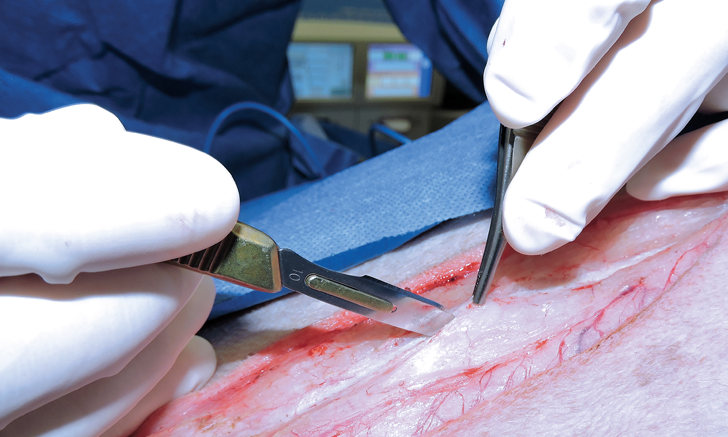 Careful patient positioning and technique can make visualization of the linea alba easier. This disease results from a tick-borne infection with the bacterium Anaplasma phagocytophilum. 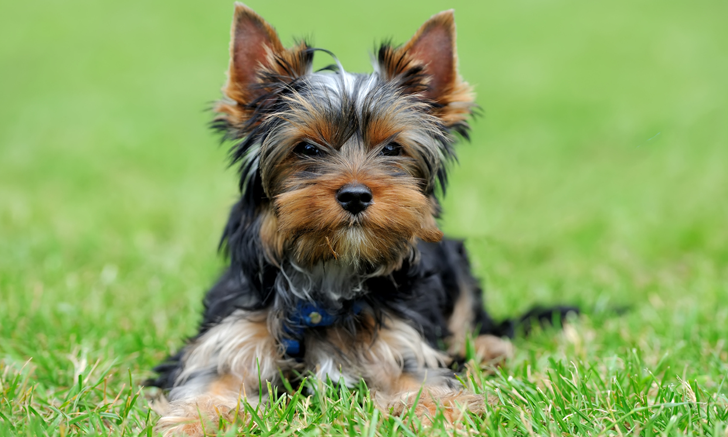 Learn to recognize, treat, and prevent anaplasmosis. 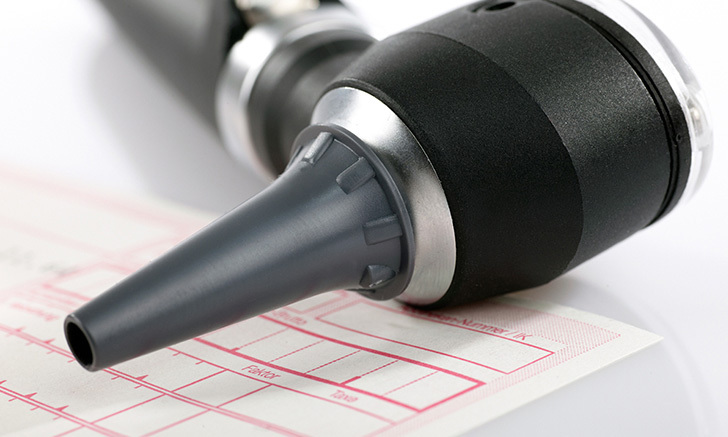 General anesthesia isn’t the only choice when it comes to minor procedures. 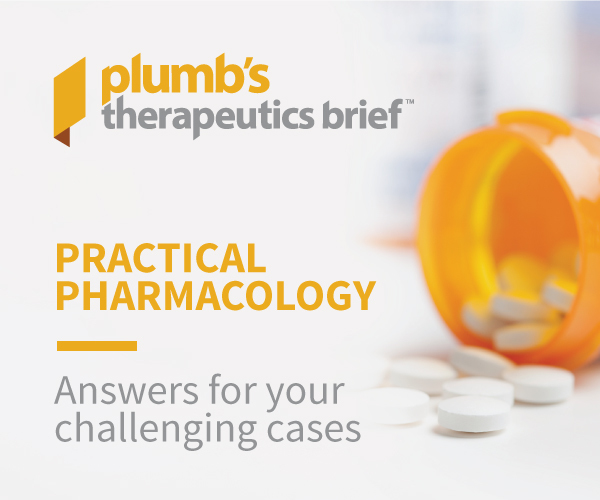 One expert lists 5 clinical situations for which sedation could be considered. Rule out these differential diagnoses on your next patient with low cholesterol. Tachypnea and a radiographically enlarged cardiac silhouette led to this unusual diagnosis. 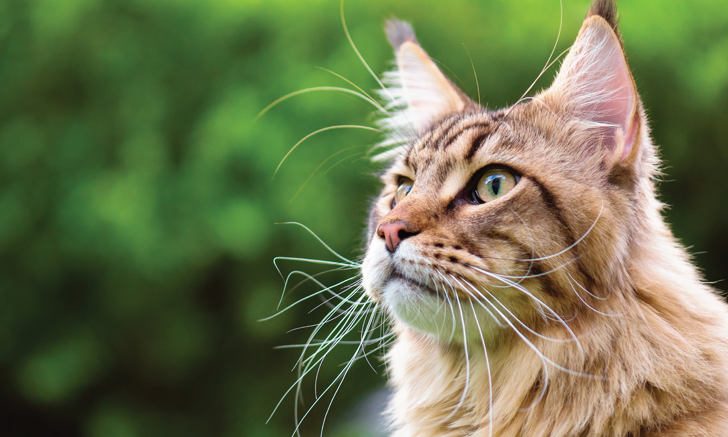 Follow this case of a feline peritoneopericardial hernia from diagnosis to surgical reduction. 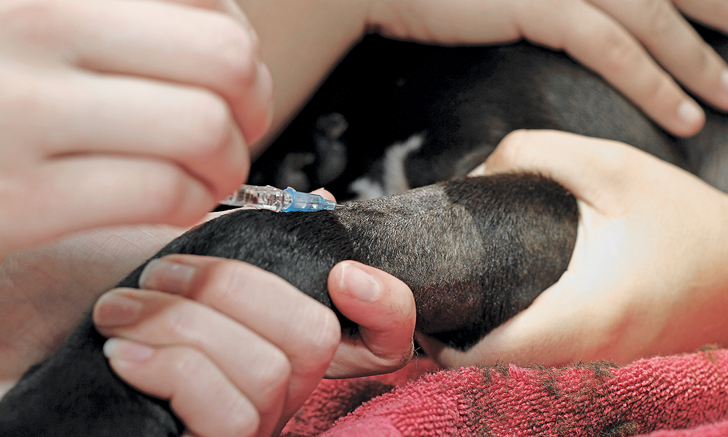 Veterinary practices may be a source for individuals seeking opioids for personal use. Discover our profession’s role in controlling this epidemic.